Hey! We’re one week out from The Consuming Fire officially being released and me starting my book tour! Let’s talk about these things! In the event that no one guessed Kingman, I had a backup in mind, also in Arizona: Winslow, made famous in the Eagles’ “Take It Easy.” More than 40 of you picked that one. But Shatle had you all beat. Sorry. 2. 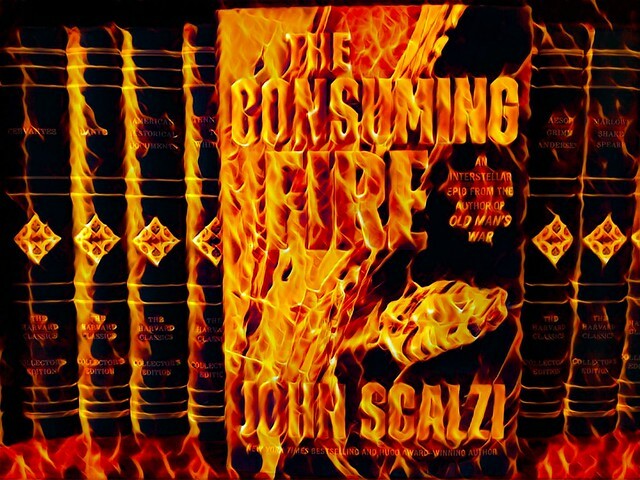 The Consuming Fire is out next Tuesday, and people often ask what’s the best way to buy it: In hardcover, in eBook or as an audiobook. My answer is always the same: Get it in the version you prefer, because I get paid more or less the same for each, and also fundamentally I want you to be happy with your purchase. 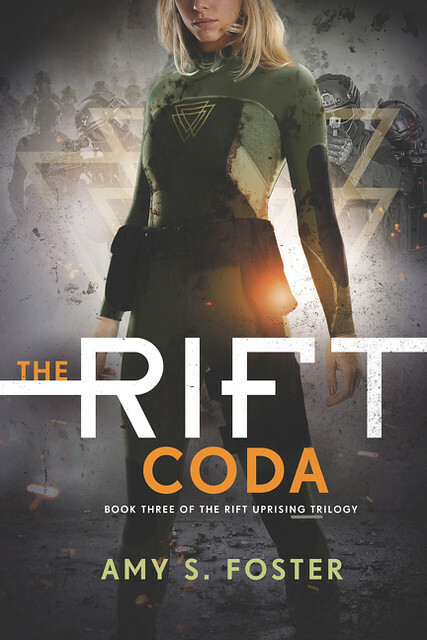 My publishers would be happy to have me get on the NYT bestseller list (and I wouldn’t mind, either), but the thing is at this point each format has its own NYT bestseller list (and there’s also a combined print/ebook list), so, honestly, again, pick the format you like, it all goes into the sales pile. 3. If you have no real preference in format, get it in hardcover, and also pre-order, or buy it in the first couple of days. That will make everyone happy. If you are waiting to pick up the book when I’m on tour, go ahead and pre-order the book now from the bookstore you’ll see me at — that way your sale still counts for the first week tally, and the bookstore will hold the book for you until I show up (I mean, or you can come pick it up from the bookstore any time before then, you don’t have to wait). 4. On this subject of purchasing books, If you are coming to see me on tour, please really do get the book from the bookstore you’ll see me at. It’s how you support that local bookstore and encourage them to bring in authors to do events. If you just can’t wait, and pick up the book prior to my event from somewhere else, when you’re at the event, please buy another book from the bookseller to show your support. It doesn’t even have to be one of mine! But bookstores need sales, and I need my events to do well for the bookstores. If neither happen, I stop being able to tour. So buy! Buy! Buy! 5. Speaking of the tour, here are all the tour dates this time around. All the events except Chicago’s are free, but some are ticketed (and some give priority to people who purchase the book at the store, another reason to get the book there), so click through to the venue Web site and get the details. If the information isn’t on the front page, check under “events”. At the events I will: Read from upcoming work that no one else except the people who come to see me get to hear, sign books, answer questions, and otherwise attempt to be charming and amusing. As always, if someone brings an already tuned ukulele, I will play a song, poorly (strangely, this seems to be a popular part of the event; you people are weird). The exception to this will be in Texas, where I will be in conversation with the super-awesome Victoria Schwab, but that’s going to be very cool, I promise. To pre-emptively answer some popular questions: Yes, I will usually sign more than the latest book but check with the venue for their signing policy; Yes, I will pose for pictures but please already have your camera ready to go (and again, this may be overridden by the venue); Yes, you can bring me gifts if you like (thank you!) but be aware that I am unlikely to travel with them (I will probably have the venue ship them home for me); No, I will probably not be able to hang out with you before or after the event because I am almost certainly already booked. Sorry. You’re awesome! Tours are just busy. 6. Please please please do come to see me on tour, and bring along every single person you know. It’ll be fun, I promise. I make an excellent performing monkey. I think that’s it for now. If you have any questions, put them in the comments!